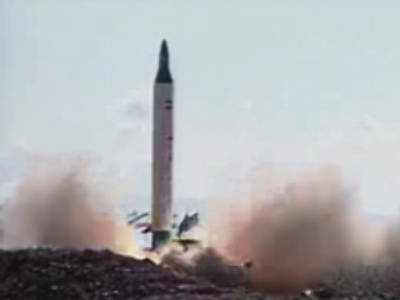 State television in Iran is reporting that the country has successfully launched its second space rocket. It claims Kavogashgar 2 spent 40 minutes in the lower regions of space before returning to earth on a parachute. In February Tehran unveiled its first home-grown satellite, called Hope. It also inaugurated its first space centre. Iran has long held ambitions of joining the elite group of nations with a space programme. Today’s alleged launch will generate some unease among world leaders who are already concerned about Tehran’s nuclear ambitions. number of experiments were conducted during Wednesday’s launch, mainly to check the data retrieval systems the interaction of Iranian scientists, Iranian sources said. The Kavoshgar-1 test took place in February 2008. 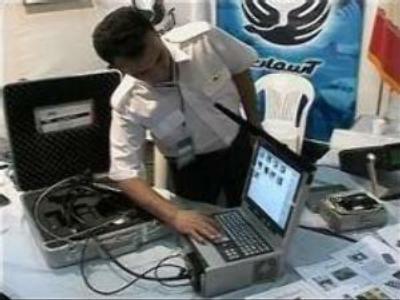 The rocked allegedly reached an altitude of 200 kilometers, proving that Iran has the technology to reach space. Iran has always emphasized that its space programme has a peaceful character. Despite these affirmations, the U.S. and Israel in particular have repeatedly expressed concerns over Iranian space ambitions. The US cites the alleged Iranian threat as the main reason it wants a missile defence shield in Eastern Europe.